The perfect friend for a small child. 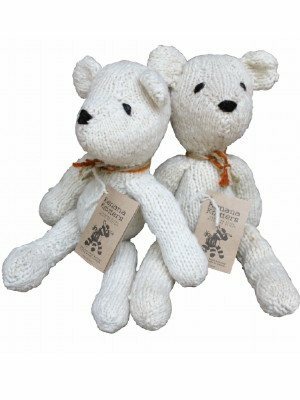 Every Kenana Knitters knitted teddy bear is unique and so very lovable. They have a charm and a personality that cannot be found in mass produced toys and being made from wool they are warm to cuddle. 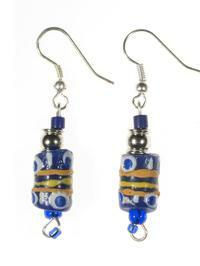 Kenana Knitters is an organisation that works with and pays fair wages to over 500 knitters and spinners in rural Kenya. Sales from the knitting directly support Kenana women and help to secure a better future for them. 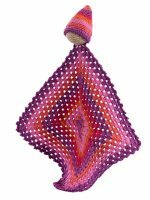 By purchasing a Kenana product, you are helping to empower women in a developing country and you have the pleasure of owning one of their adorable knitted creations. 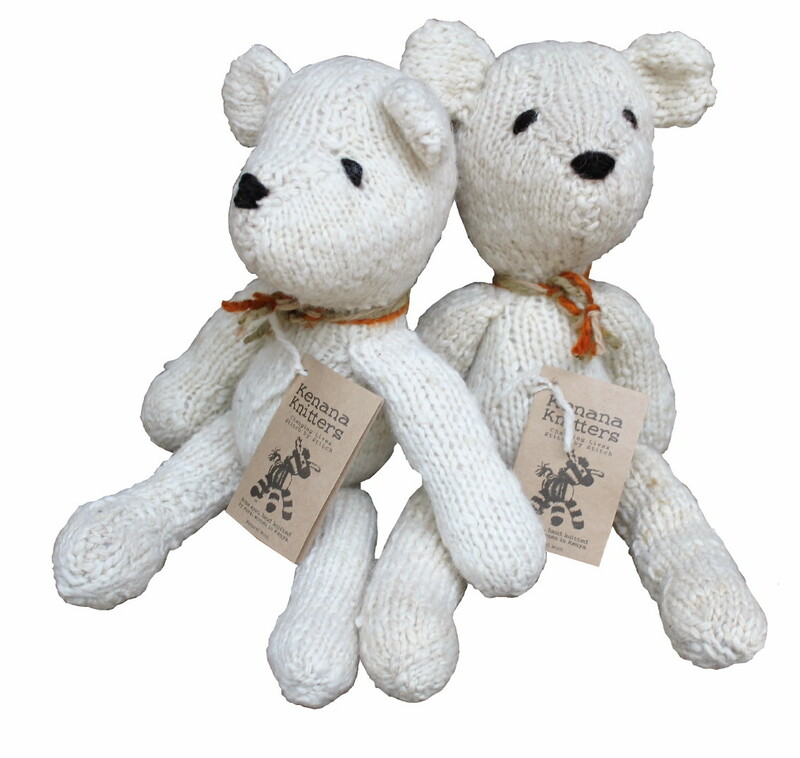 Each bear carries�the signature of the woman who created it.